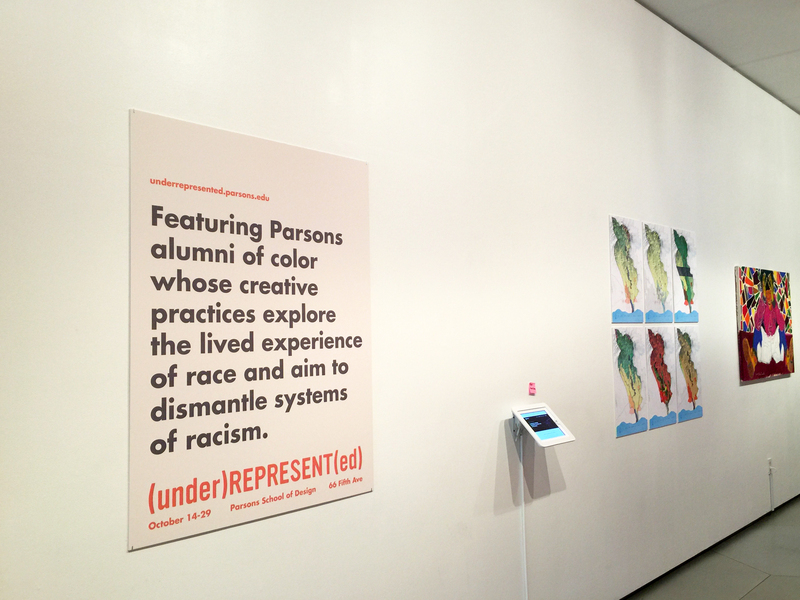 Parsons Photography Alumni Jeana Lindo (BFA), Noelle Flores Theard (MFA), and Joy Mckinney (MFA) will be exhibiting work in the upcoming (under)REPRESENT(ed) Exhibition which is an exhibition that features Parsons alumni of color whose creative practices explore the lived experience of race and aim to dismantle systems of racism. The exhibition opens to the public on October 17, 2017 from 5:30pm to 7:30pm. You can read more on the exhibition and RSVP here. « Praise for Design and Technology Faculty Sabine Seymour’s new SUPA venture.